As so many of you liked my post Fall Trend 2013: leopard print , and like Jenna Lyons used to say ‘as far as I am concerned, leopard is a neutral’, I decided to start with the leopard print as a safe starting point for my search and start small. 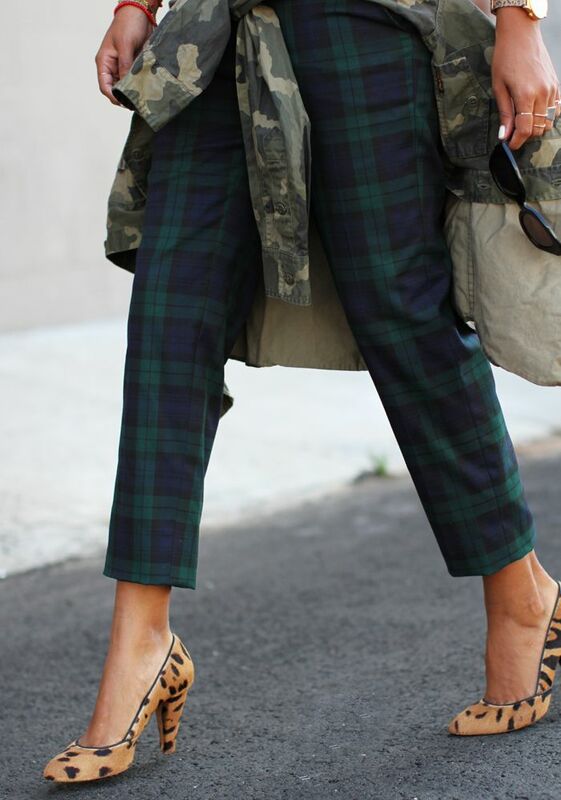 The combination of the timeless leopard print with plaid and/or camouflage green as found on one of my favorite websites (http://sincerelyjules.com/) is by far my favorite. Elegant, trendy, and well balanced out. A great way to get ready for mixing floral prints, photo prints or graphic statement prints in Spring as lots of new clashing prints are already awaiting us!